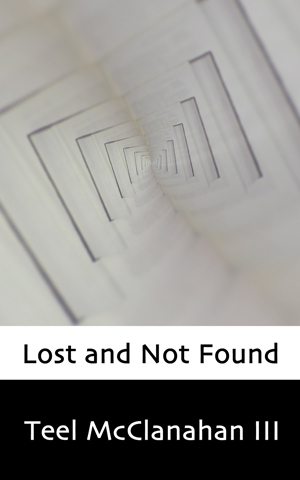 In this, the inaugural episode of the Modern Evil Podcast, you can hear the first episode of the serlialized audio version of Lost and Not Found: In which the main character first resolves to write a novel, and then begins to try to talk his friends into writing novels alongside him. Also in this episode, Paul explains his doomsday prediction theories and goes into detail about his evidence that a catastrophic worldwide event is soon to occur. I plan on posting subsequent episodes of Lost and Not Found weekly and plan on inserting additional, shorter episodes, mid-week containing random poetry, short fiction, maybe previews of works in progress… The idea is to include a variety of examples of all that Modern Evil Press has to offer. This is my first attempt at posting a podcast, so please leave a comment if you experience any problems or have any questions or suggestions.